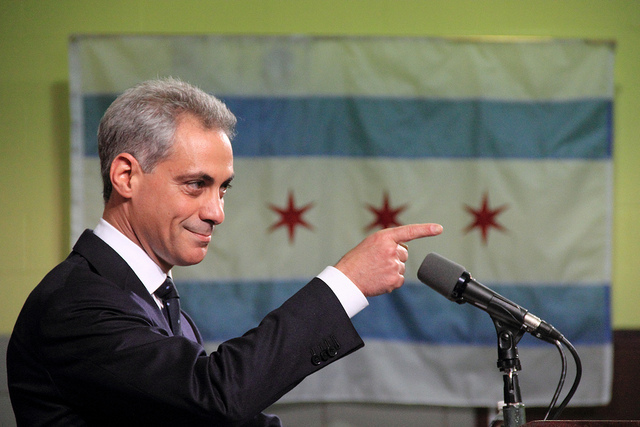 Rahm Emanuel, Chicago’s mayor, will not seek re-election next year. The announcement made on Sept. 4, 2018, is contrary to previous statements he made that he intended to run for his third term. During the briefing, Emanuel explained that while his position as mayor was the opportunity of a lifetime, the job itself is not one he considers as a life-long job. The mayor’s eight-year term has been plagued with unpopularity, protests calling for his resignation, federal civil rights investigation of the police department, and accused of mishandling the controversy how he handled the police shooting of Laquan McDonald. Before Emanual’s decision, 12 individuals declared their candidacy for mayor. Many have filled positions in Chicago’s civic community, three of them are women. One person is an activist, and another is a student at DePaul University student.